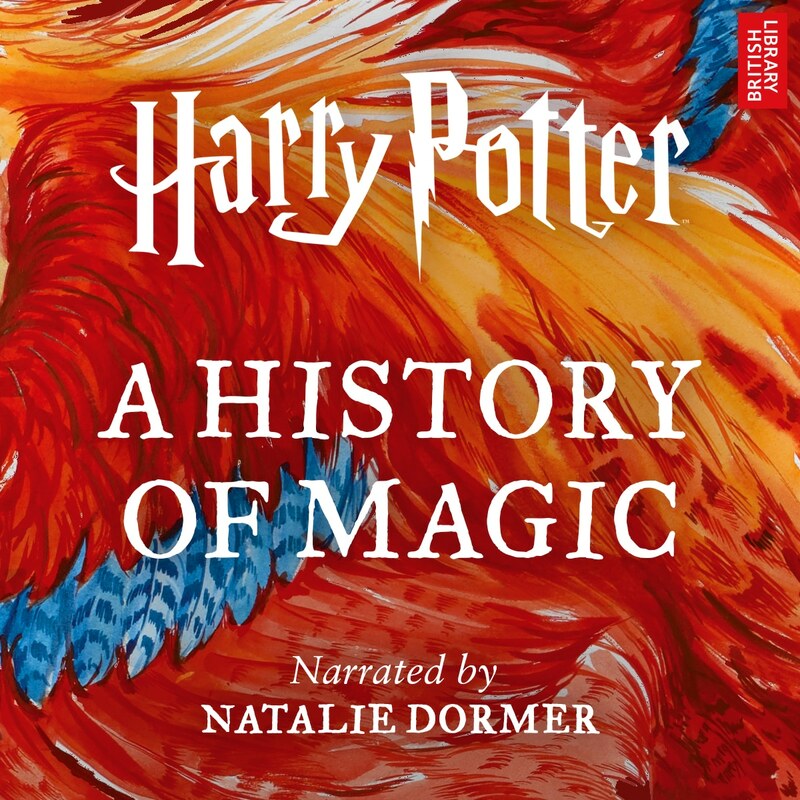 Pottermore Publishing is producing an original audiobook that is going to be titled Harry Potter: A History of Magic. This non-fiction audiobook will reveal some of the hidden stories behind real-world magic and explores some of J.K. Rowling’s magical inventions alongside their folkloric, cultural and historical forebears. It will be narrated by Natalie Dormer, who played the roles of Margaery Tyrell in Game of Thrones and Cressida in The Hunger Games. The project will also feature interviews by previous Harry Potter audiobook voices Jim Dale and Stephen Fry, as well as illustrators Jim Kay and Olivia Lomenech Gil. Harry Potter: A History of Magic is set for an October 4 release and can be pre-ordered from Audible. When is “Harry Potter and the search for more money” being released. Rowling keeps saying that she has finished the Harry Potter series, but then turns around and releases yet another Potter product. I thinks she is going to risk milking the cash cow dry soon.